I just love to share some positive vibes with y’all every Monday. 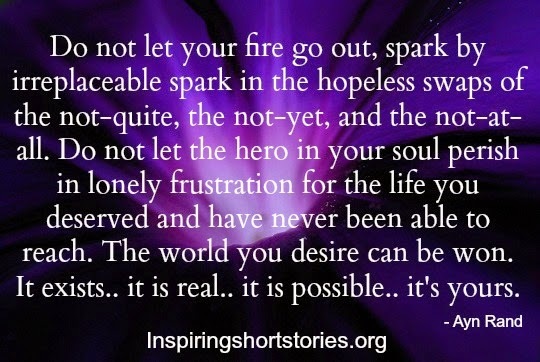 Don’t let anything dull your sparkle. Hope your weekend was good. Have a blessed week. I do appreciate you so much.